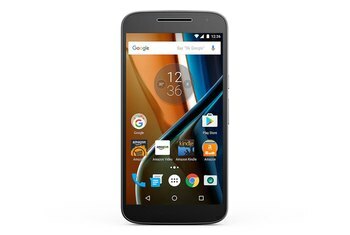 The Moto G4 Play is an unlocked option that works on all major networks, including GSM and CDMA carriers. 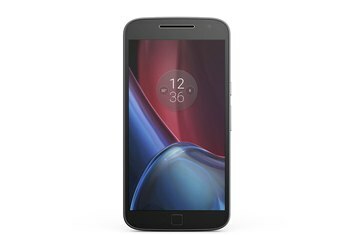 The $150 price tag is a fraction of what most phones cost, and there's enough here to fill typical needs. 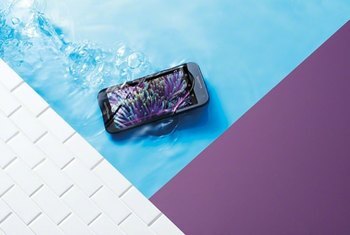 Water-repellent nano-coating keeps the handset safe from the dangers of spills, splashes and a little rain. The camera is just okay and is prone to blow out bright colors. The hardware matches the price, meaning you likely won't be playing tomorrow's top games. 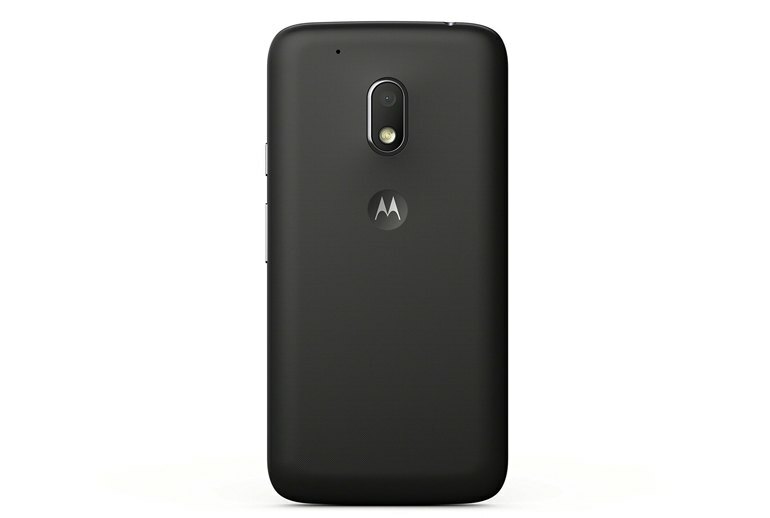 The handset is not sold through traditional carriers; buyers must purchase it direct from Motorola. 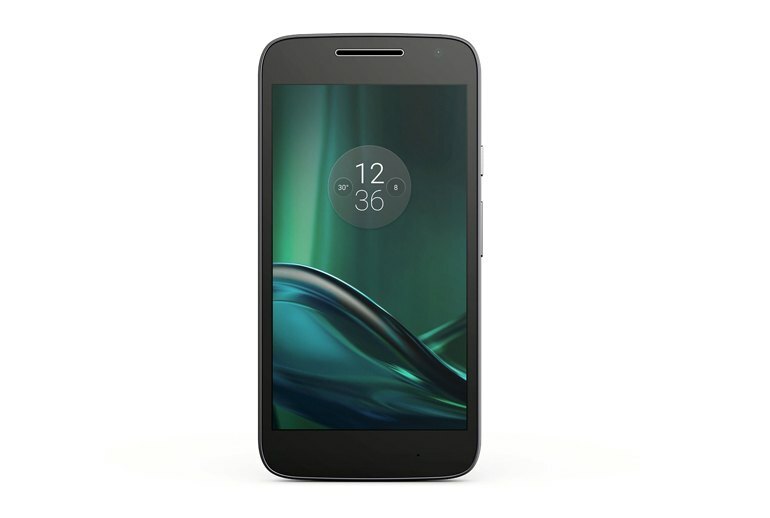 Powered by Android 6.0 Marshmallow, the Moto G4 Play is a budget-friendly phone that can be paired with any service provider. 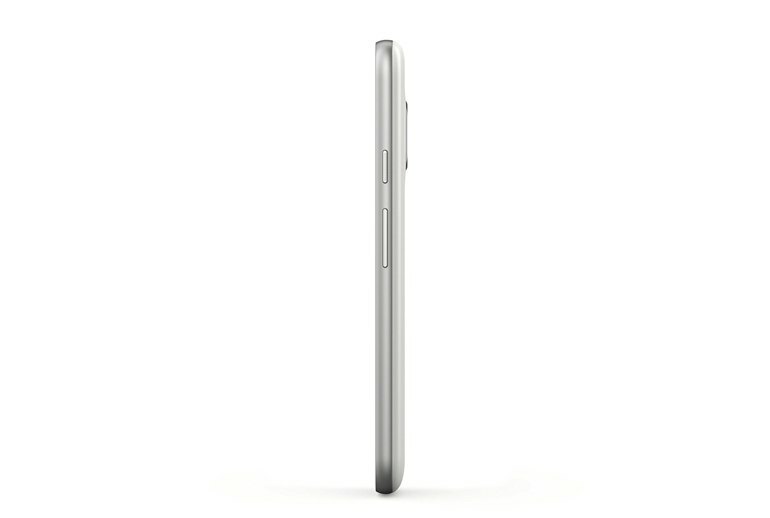 Its specifications include a quad-core processor with 2GB RAM and 16GB storage. In terms of cameras, the rear camera offers up an 8-megapixel shooter, while the front camera has a 5-megapixel selfie sensor. It might not be the most physically attractive phone, but there’s enough here to get the job done for average consumers. 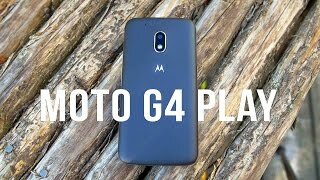 The G4 Play is the least expensive model in the 2016 G line from Motorola and makes for a perfect option for first-time smartphone buyers. 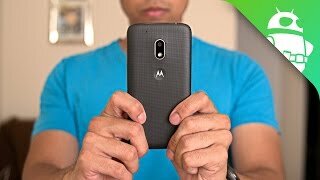 The Moto G4 Play performs well for a lower end smartphone. Apps like email and web browsing, as well as basic games like Hearthstone, Scatter Slots, and others launched relatively quickly and ran fine, and I didn’t notice any slowdown while using the phone when apps or games were updating in the background. 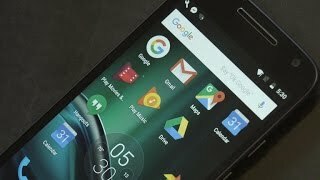 For the average user, the Moto G4 Play will definitely run commonly used applications and popular games. The metal frame adds some quality and strength to the mix, but I’d like some tougher, less plasticky, buttons. The volume and standby keys on the sides require a good hit of force and they’re a bit mushy, but I’m being overly picky – they're still perfectly functional. The camera app is easy to use and supports auto photos, video, and panorama modes. You can control HDR, flash, and timer settings at the top of the viewfinder. Focus and exposure are easily controlled by tapping and sliding on the display with the capability to tap and hold to lock focus and exposure as well. 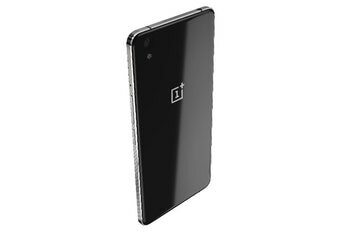 Although this phone is targeted towards those on a budget, you wouldn't guess it just by looks alone. 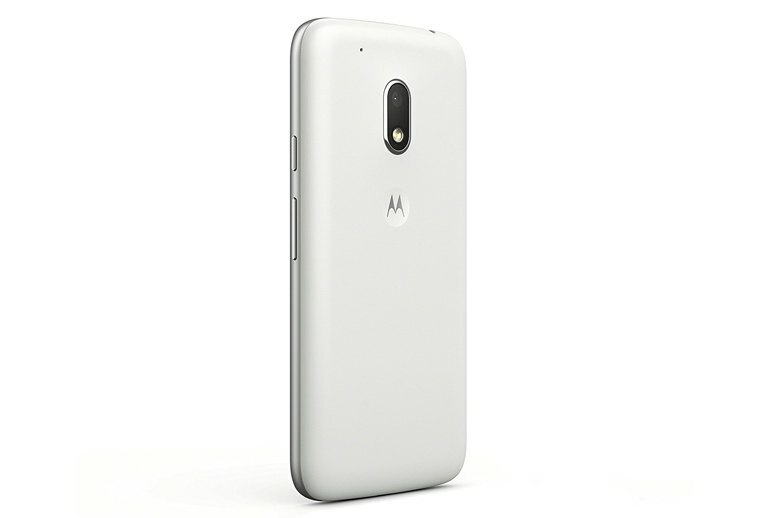 The Moto G4 Play looks a lot like the Moto G4, even down to the ruggedized plastic back and rounded edges. 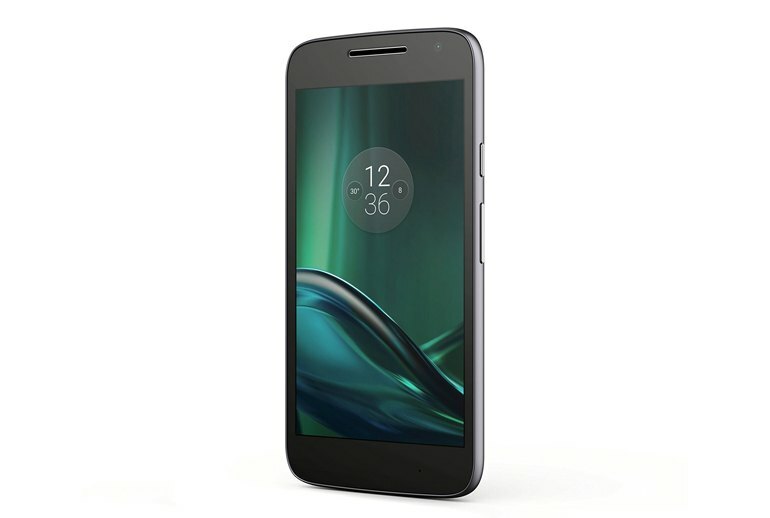 Under the hood, the Moto G4 Play is tucking away a removable 2800 mAh battery, which might not seem all that massive in comparison to some other things, but given its overall size, we’d say it’s a pretty good capacity. It’s more than adequate to get through a solid day of normal usage, in most cases that is – albeit, it’s something we’d suggest charging nightly. The G4 Play is the Toyota Corolla of phones; it has that wonderful balance of price and value to do real-world things like text and email, upload photos and snap pictures of cute little Fifi. 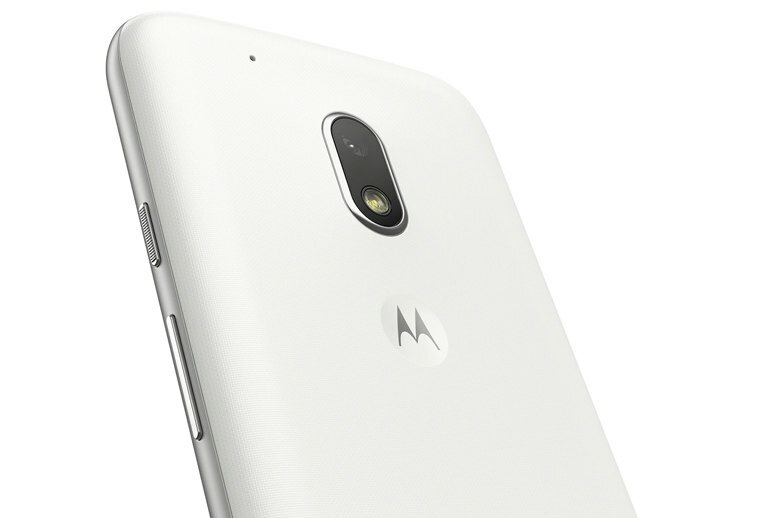 Since the Snapdragon 410 does not have support for Qualcomm’s Quick Charge 3.0 (it does support Quick Charge 2.0 however), the turbocharger that Moto has been including in their other smartphones is not present with the Moto G4 Play. Instead you have a standard wall charger, however the USB cable is embedded. 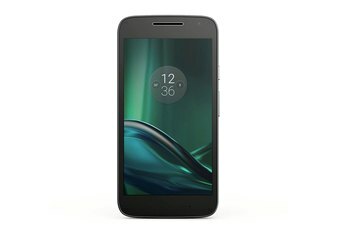 This was likely to keep the cost down on the Moto G4 Play.